Hello! I’ve made a cute Christmas shaker card using Jane’s Doodles stamps. 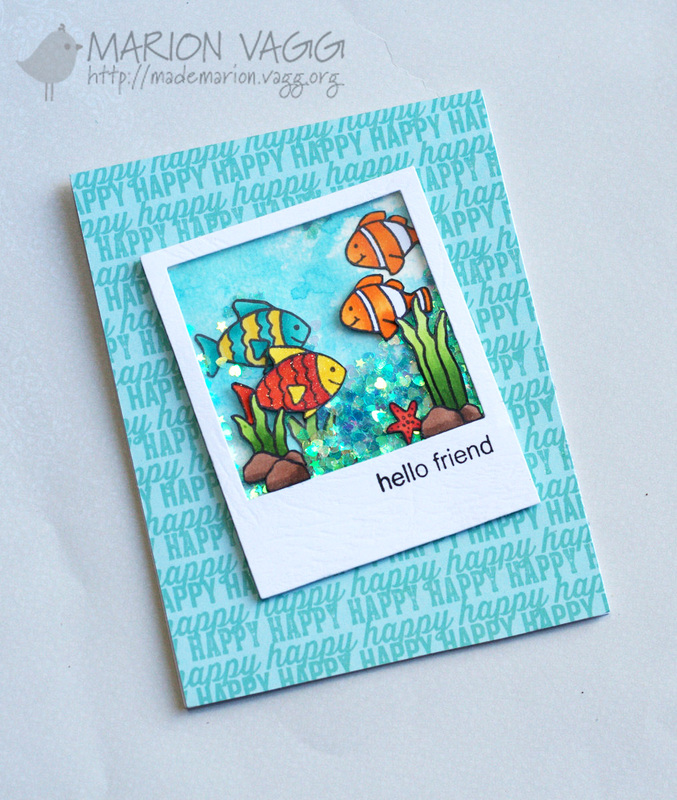 You can view the post here on the Jane’s Doodles blog. 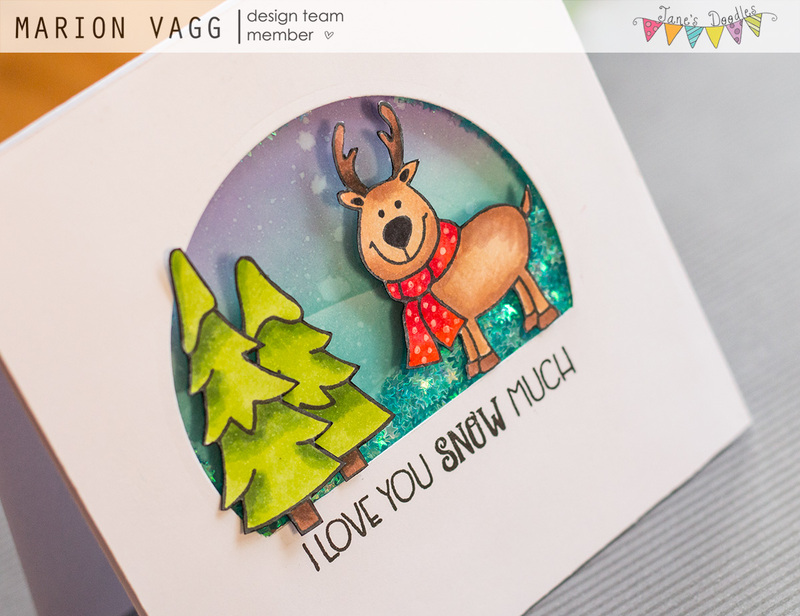 I don’t often make shaker cards, but I had an idea to make a snow dome card and I managed to do this with some partial die cutting. I partially die cut a circle and then cut the flat bottom section of the dome using a craft knife and ruler. I need to remember to do partial die cutting more often. 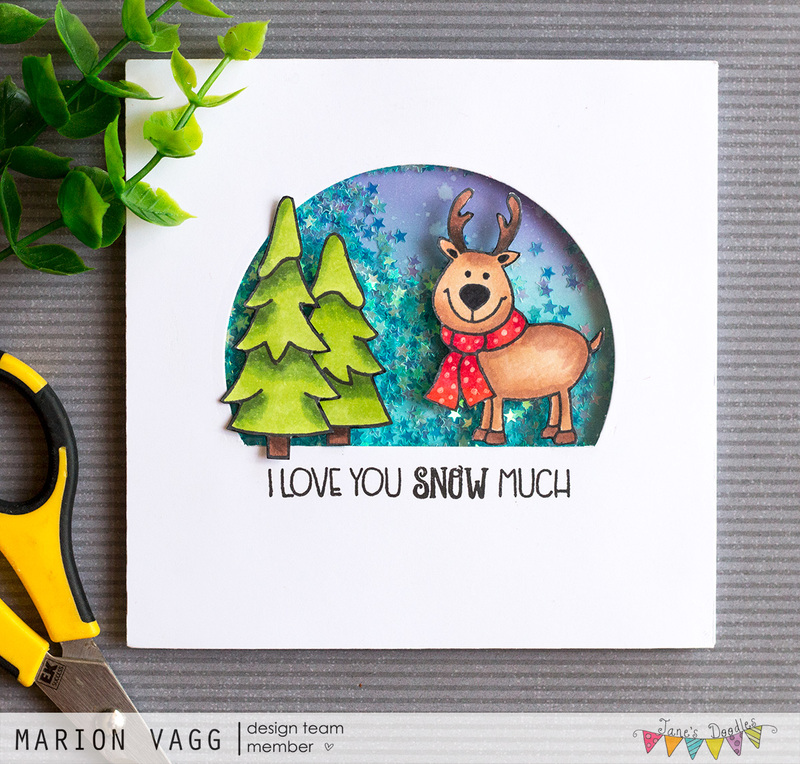 To keep this shaker card simple, I coloured, cut and adhered the trees and reindeer from the Winter Fun stamp set on top of the acetate window, rather than behind. 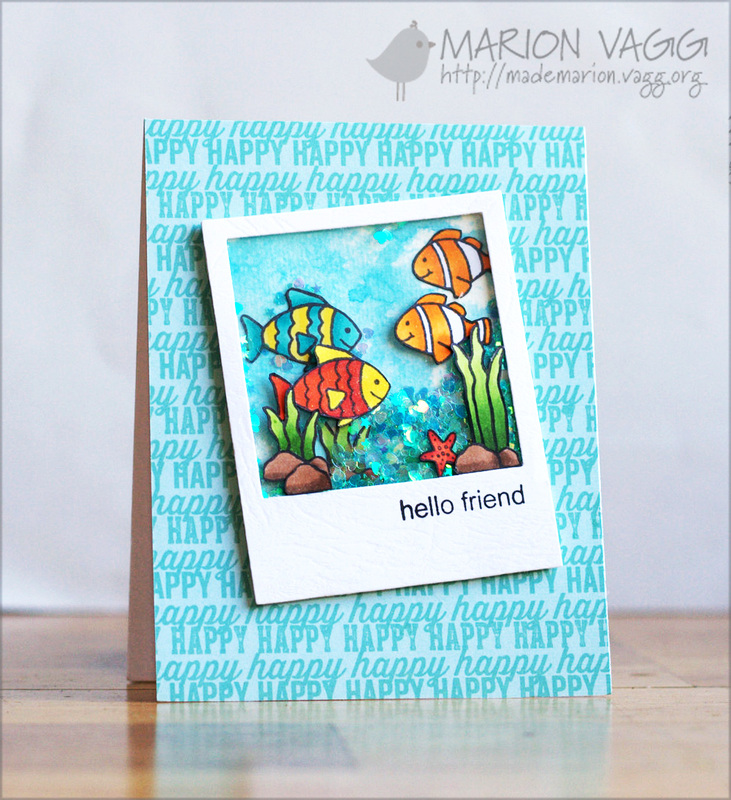 I blended in some ink to create a snowy backdrop behind the acetate. I filled the window with some tiny star sequins. I love how it turned out. How is your Christmas card stash coming along? 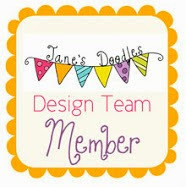 I have a couple of Jane’s Doodles projects to share with you which I have made over the last couple of weeks. 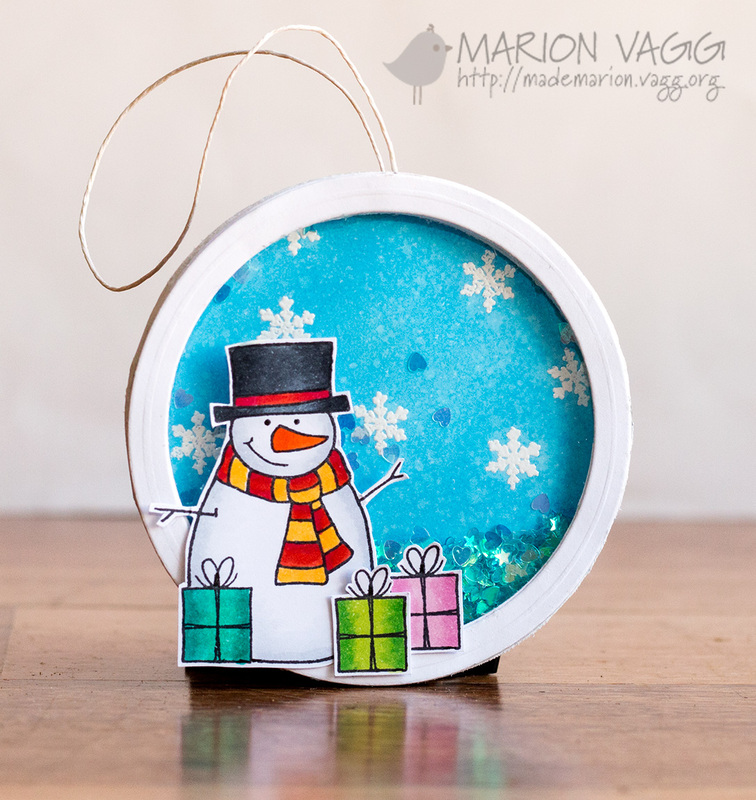 First up is a cute little snowman shaker ornament inspired by Jennifer McGuire and also our recent trip to the snow. It uses the Winter Wishes stamp set. 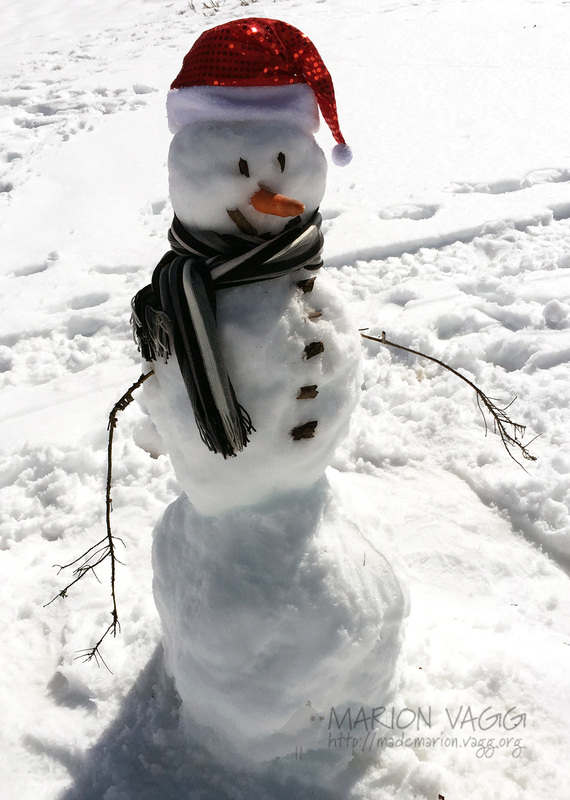 And here is our snowman from the weekend. 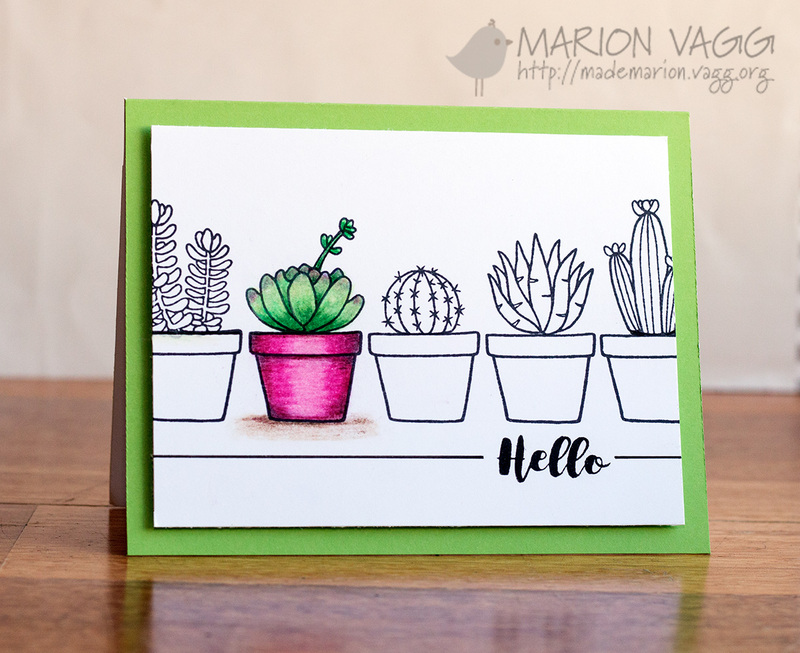 Next up, I have another card to share using the new Cactus stamp set (which you can pre-order). I used Prismacolor pencils and Gamsol to colour in the focal pot. 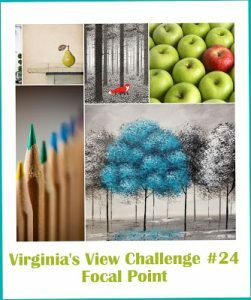 I’m entering this card into the Virginia’s View Challenge #24. Thanks for stopping by. I hope you are having a fabulous weekend.